Home - General Glass Co.
Vitro Solarban 60 and Solarban 70 LowE glass available from General Glass Company beginning June 1st 2018. 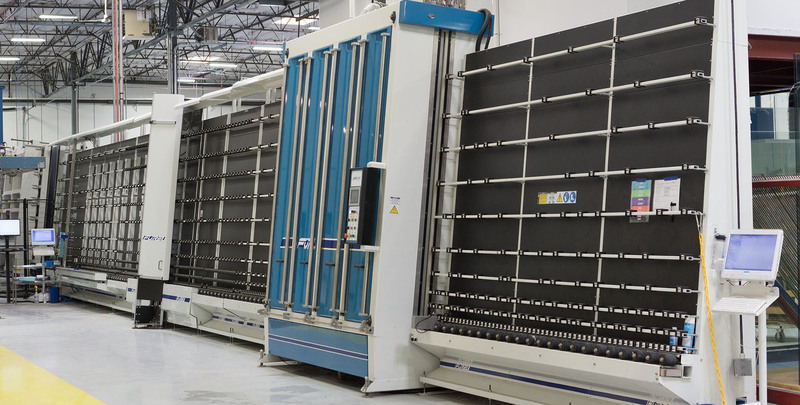 General Glass Company is now producing EVA laminated glass. General Glass is now producing EVA laminated glass! We currently stock super clear, Bright opaque white and diffused white inner layer available in 030 to 090 thicknesses. Signup for our email newsletter and stay connected with glass news and the latest products.